A Touch of Europe or Local Terroir? 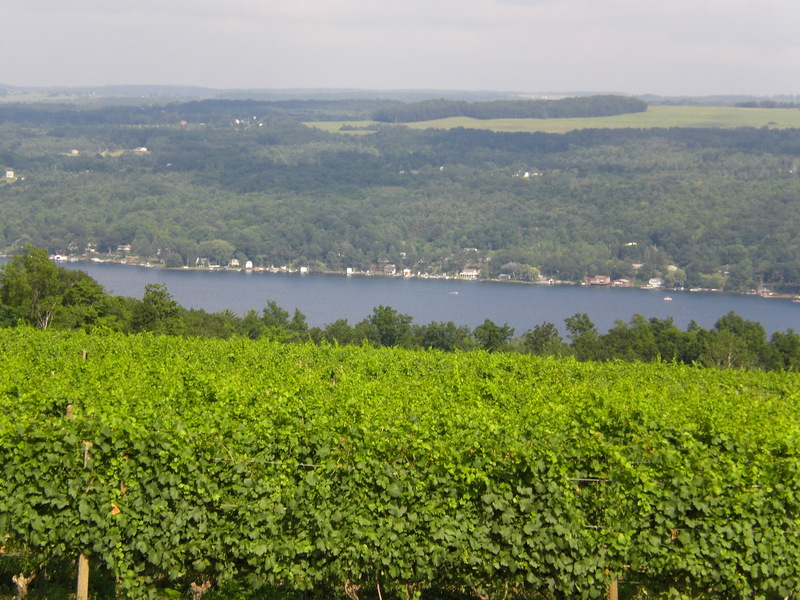 This was one of my favourite winery visits of my recent trip to New York. 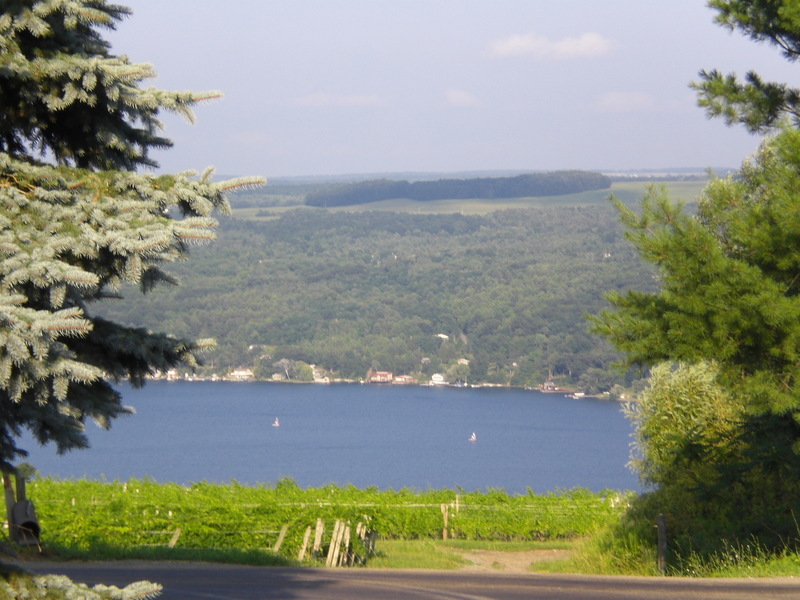 The Hermann J Wiemer winery made wines that really thrilled and spoke to me, as their literature states ‘wines in the finest European tradition from the heart of the Finger Lakes’. 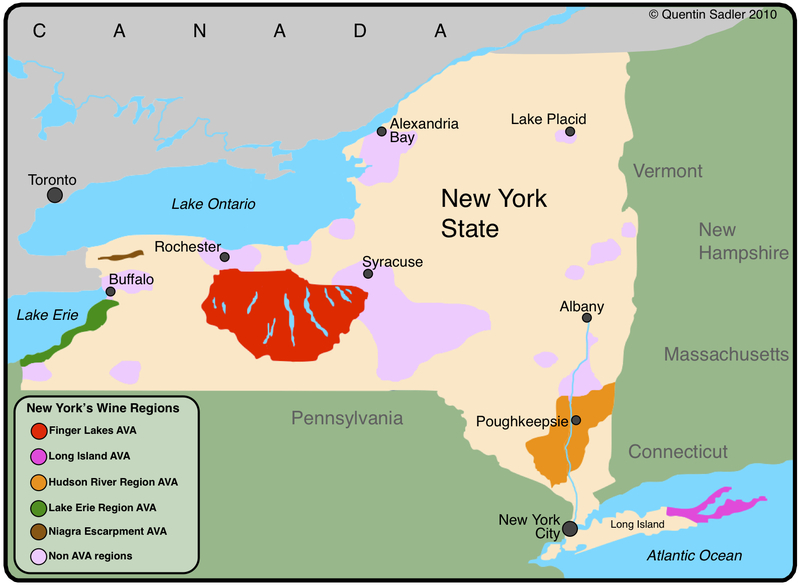 Well I am finally back from the New York Finger Lakes and the Niagara Peninsula in Canada. I had a great time, saw some amazing sights and met many wonderful people. 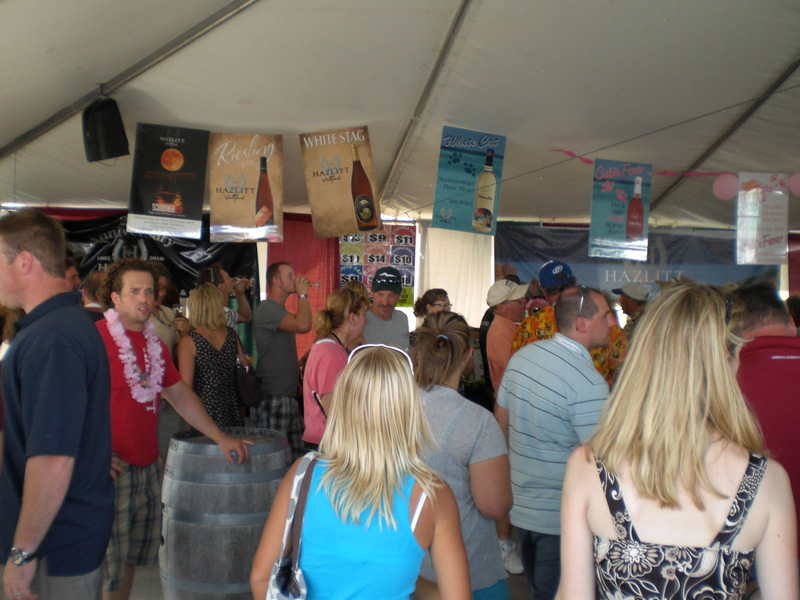 After my last piece I visited the Finger Lakes Wine Festival at Watkins Glen where I experienced the American wine consumer up close. What a day it was, action packed to such a degree that I have run out of time. 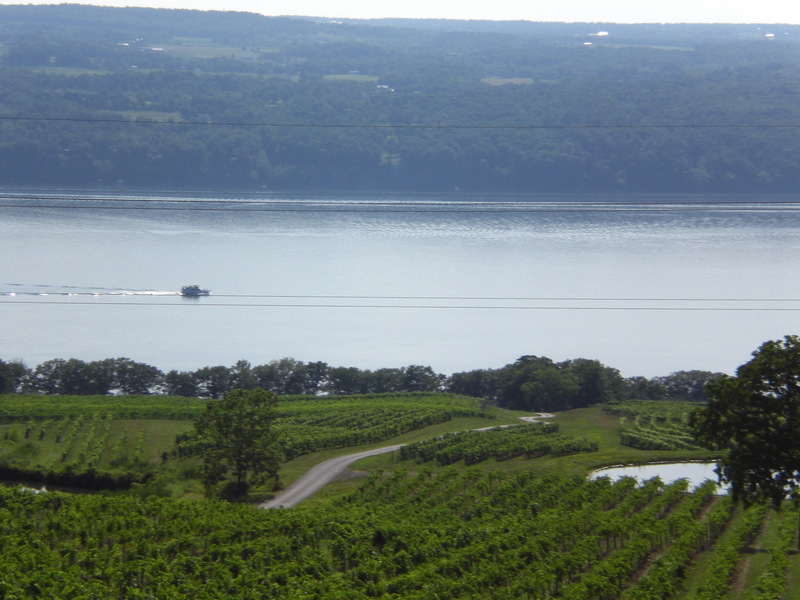 I visited some wineries in a tight area around Seneca Lake, which at almost 650 feet is the deepest of the Finger Lakes. As a consequence the conditions are that little bit warmer in the winter and cooler in the summer, as the water below the surface stays pretty much the same temperature all year round. 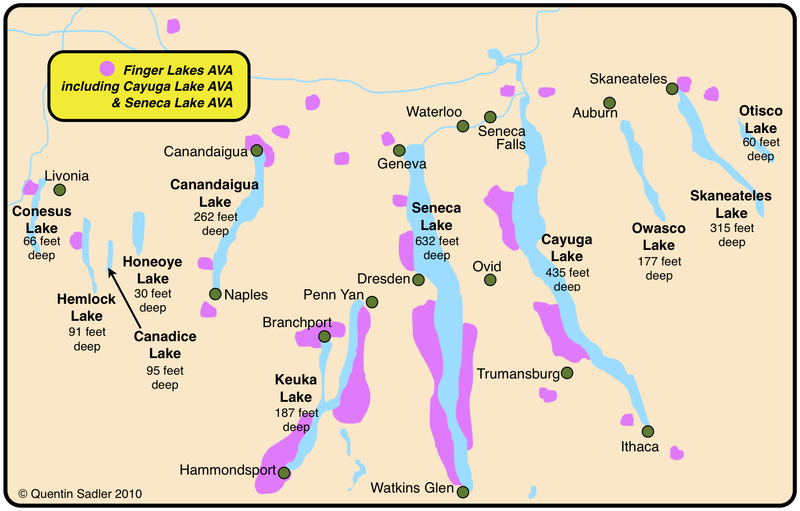 This enables the growers around here to put a greater emphasise on red varietals than their neighbours around the other Finger Lakes, as long as the vines can actually see the water, these conditions are very localised. So, I was able to taste a couple of really fascinating examples of Cabernet Sauvignon blends as well as the local signature grape, Cabernet Franc and the newly emerging local star – Lemburger/Blaufrankish. The best wines, to my mind continue to be the whites, especially the Rieslings and I tasted some terrific examples – they tend to be a little richer and softer than German, Alsace or Austrian Rieslings, which is great as they seem to have something of their own style over here and the grape really suits the conditions. 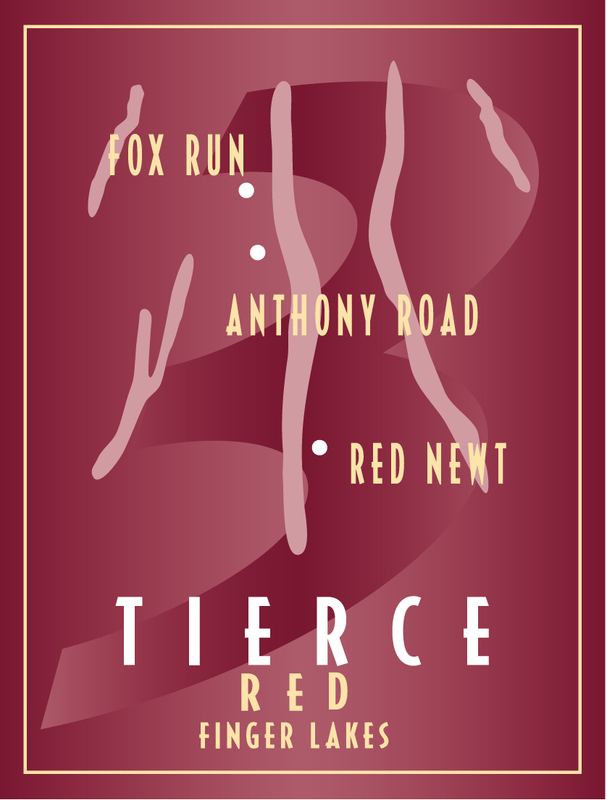 Tierce is made as a joint venture by three local wineries as a joint project: Fox Run, Anthony Road & Red Newt. Stony and limey with some richer feel bringing an apricot quality – this makes it softer and richer than I expected. 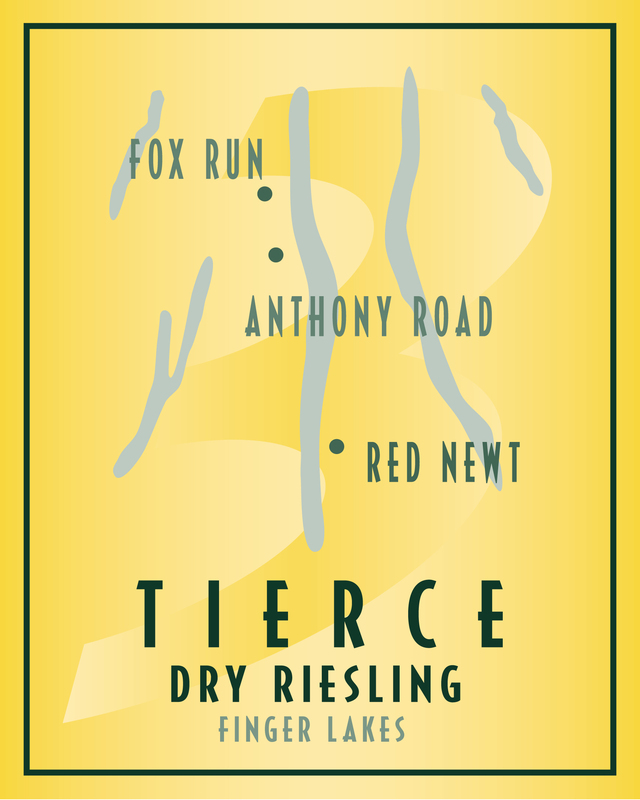 It has a nice clean cut of mandarin acidity and a slightly oily texture to the palate leading to a rich acidic citrus texture to the finish, very interesting and very good and also amongst the driest of the local Rieslings – 90/100. This was a lovely, unassuming red from the lovely Lamoreaux Landing estate which is the winery created by Mark Wagner, whose family also own the neighbouring Wagner Winery, which is one of the pioneers of the region. The colour was a pale translucent light red cherry colour. The nose offered a lovely waft of red cherry and rose hip syrup, together with a slight touch of earthy notes. The palate was soft, juicy and very pleasurable with good balance and real delicacy. Very nice to drink, soft tannins and a touch of acidity keeping it bright – nice texture with red fruit, it would be lovely chilled as a big rosé too- 87/100. The nose was fragrant and attractive offering plums, black cherry and nice oak – cedar spice, a hint of chocolate and something savoury/smoky from the oak. The palate had a lovely fresh texture and bright black fruit, soft, smooth ripe tannins and a hint of smoky oak. Lovely pleasurable and drinkable, perfect concentration and not trying too hard to impress, which meant that it did – 91/100. 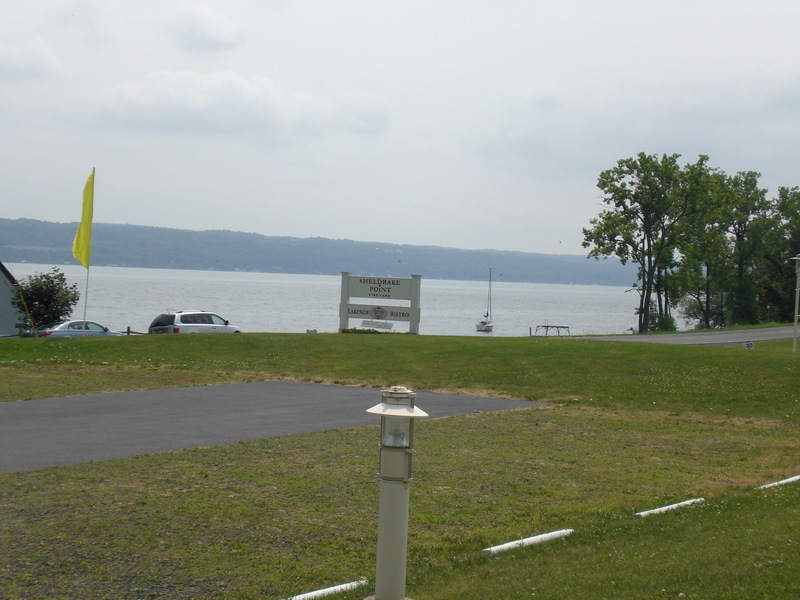 This is a great trip, the countryside of the Finger Lakes region is lovely, I keep passing the most perfect looking American white clapperboard houses with rocking chairs on their porches. It is a very agricultural area of farms punctuated by incredibly attractive little towns with wide streets of grand houses, some larger versions of the white clapperboard and some looking for all the world like Georgian mansions. I think the area would make a super holiday destination. Yesterday was a day packed with exciting experiences on my trip, so I will grab a few minutes to share some of them with you. It was a great day yesterday, very interesting and full of information that I will have to assess properly before I pass it on. 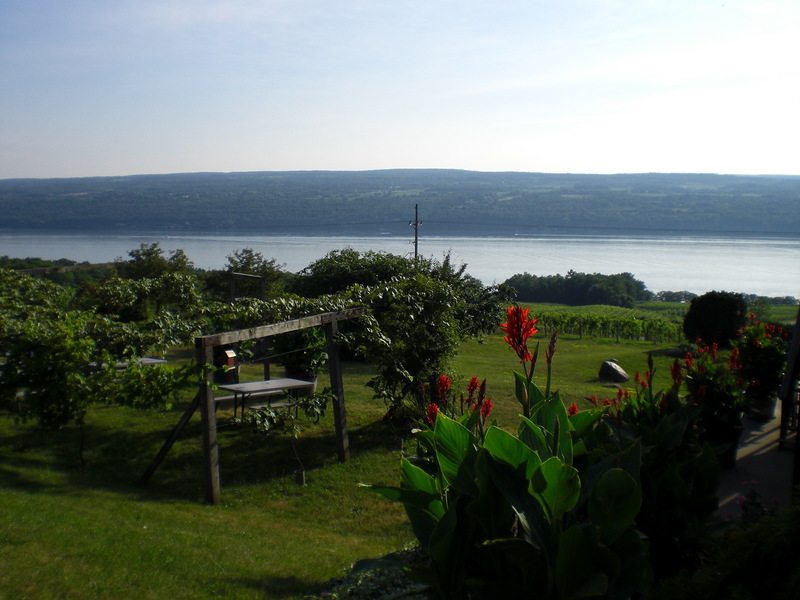 I spent the morning in Canandaigua at the lovely New York Wine & Culinary Centre where I enjoyed a presenttion and tasting of wines from the other regions of New York: Hudson River, Long Island, the Niagra Escarpment and Lake Eirie.